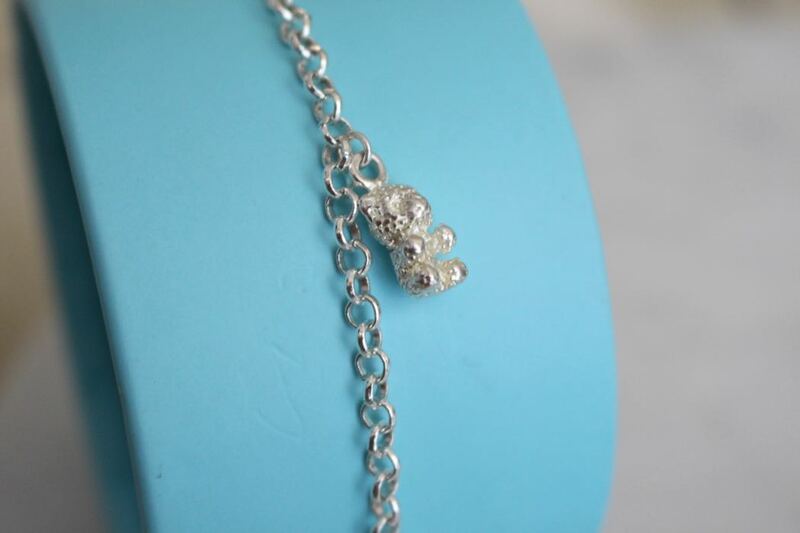 Belle Forever was created to provide women the experience of purchasing high quality artificial jewellery at affordable prices. Their journey began in 2015 after research and development in the fashion industry enabled them to have a clear understanding of what women and specifically potential Belle Forever buyers would want. Every piece is unique and either sourced or designed by the Belle Forever team to maintain its authenticity and loyalty to their brand. They endeavour to present Belles with designer diamonds at affordable prices and statement pieces that reflect beauty, elegance and class. I was given the opportunity to find out about the brand from Kitty & Kimmy the dynamic duo behind Belle Forever Jewellery. Q. 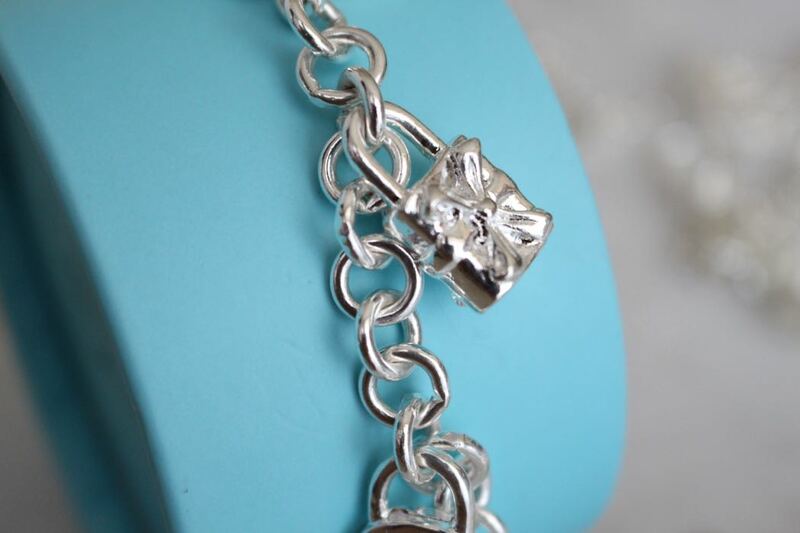 What makes your bracelets and rings special? Do the rings look like real diamonds? A. We are a high-quality accessories retailer and all of our pieces reflect that. Our brand and our vision is to empower women to wear adornments inspired by Strong Females throughout history. Each item accompanies an Ascendent and every purchase receives an authentic card with their signature product description within authentic Belle Forever packaging. 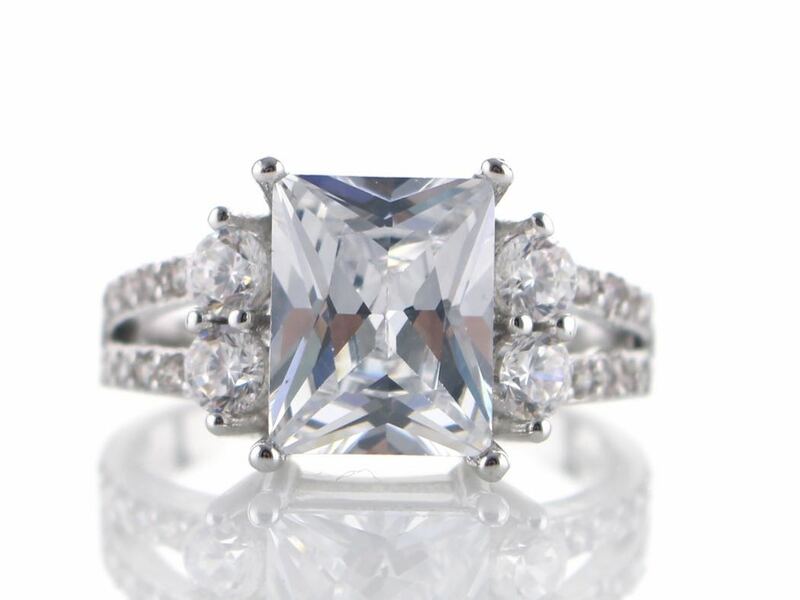 The signature rings Belle Forever vendors are high quality cubic zirconia pieces. Though they may not be real diamonds, their brilliance and quality can compete. 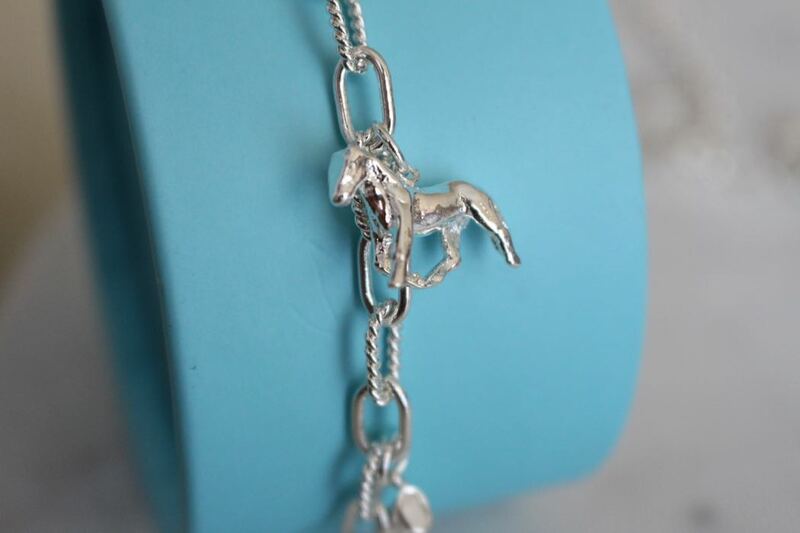 We currently have our Argento Edition on display online. This comprises of sterling silver plated pieces and ring bands along with our Zirconia Cut stones. Q. Where can we buy them from? 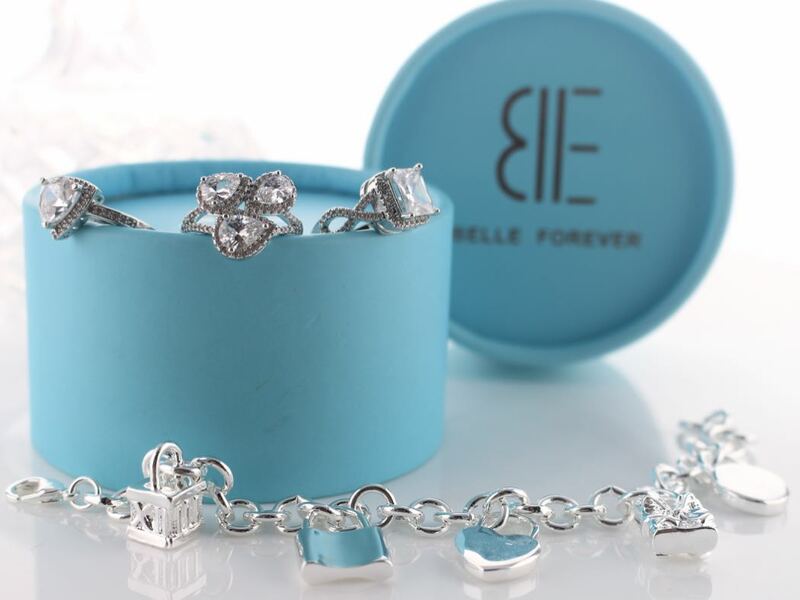 A. Belle Forever is exclusively online. We do ship internationally and currently provide free shipping in Australia. Just like Kitty & Kimmy, this jewellery is both classy and elegant. Mix some key pieces with genuine Chopard diamonds to top top up your sparkle!